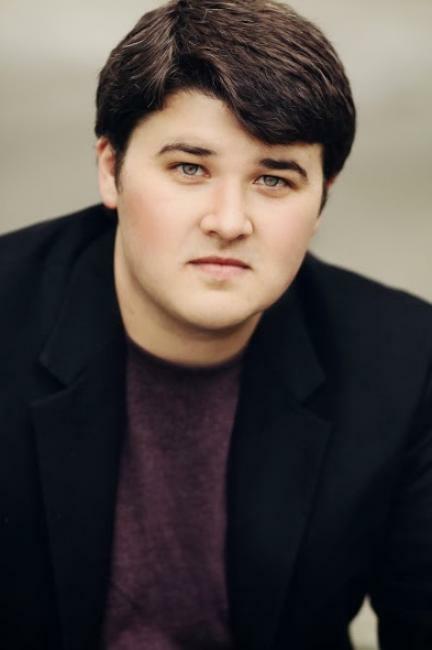 Hailing from Northern New York, tenor Jordan Davidson’s abilities exceed the limitations set by any one setting or genre. A second prize winner of the Lotte Lenya Competition, he has pursued opportunities in opera, operetta, musical theatre, concert, and recital. Jordan holds a DMA and MM from James Madison University under the tutelage of Grammy Award Winning Canadian baritone, Kevin McMillan. Past companies include: Utah Festival Opera and Musical Theatre, Fall Island Vocal Arts Seminar, Opera Saratoga, and College Light Opera Company. Past performance credits include: Nanki-Poo (The Mikado), Candide (Candide), Prince Karl (cover) (The Student Prince), Ralph Rackstraw (H.M.S. Pinafore), Tamino (Die Zauberflöte), Florville (Il signor Bruschino), King Kaspar (Amahl and the Night Visitors), Andrew Carnes (Oklahoma! ), Editor (Wonderful Town), Conductor (On The Twentieth Century), Harrison Howell (Kiss Me Kate), Ferrando (Cosi fan tutte), Gabey (On The Town), Albert (Albert Herring), Dema (L’Egisto).